Pharrell Wiliams revealed his new Tennis HU Adidas Originals. 9. 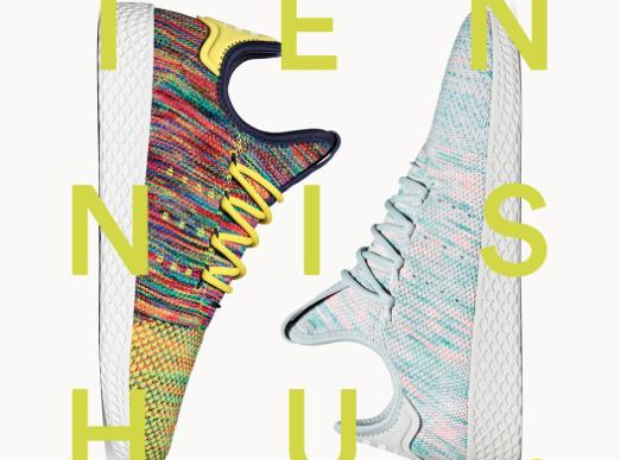 Pharrell Wiliams revealed his new Tennis HU Adidas Originals.